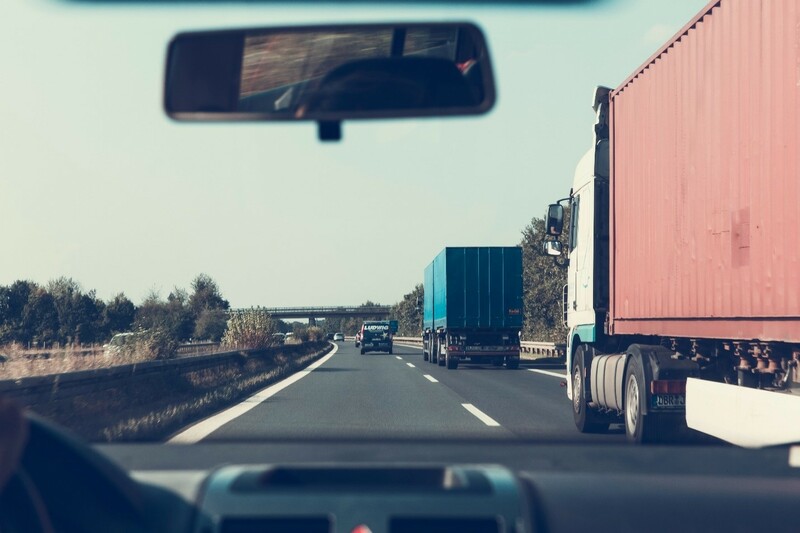 Last week the American Trucking Association (ATA) announced that truck tonnage in August reached 149, up 7.1% from July’s level and 8.2% over August 2016. Bob Costello, Chief Economist for the ATA, attributes the tonnage increase to hurricane preparation and strong port volumes, adding that the index was higher than economic indicators would have predicted. Hurricanes Harvey, Irma, and Maria have all had a significant impact on trucking. One source estimates that, between the Labor Day demand slowdown and Hurricane Harvey, truck capacity postings declined by 20% during early September. Another publication indicated that Hurricane Harvey alone could require 7% of U.S. trucking capacity. Companies from all over the country have been sending trucks full of disaster relief materials, including over 2.1 million meals and 2.2 million liters of water. According to the ATA, tonnage is expected to slow down in September as commercial activities in Houston remain offline, leading to an overall smoothing of the hurricane impacts. Trucking is a significant indicator of economic activity, since so many goods in the U.S. are shipped via truck. 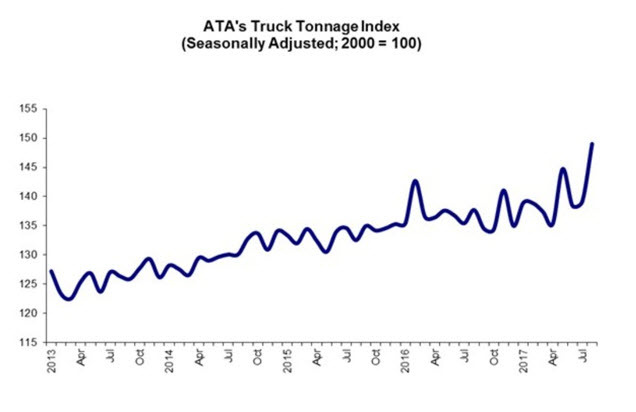 Tonnage has been steadily rising over the past several years, and the latest numbers bring the tonnage index to the highest level seen in years. Along with increasing capacity has been rising costs, as more demand is chasing trucking companies. Prices have been increasing for the past year, driven by tight carrier capacity.